Lets go to the mall, TODAY! On Sunday it was SUPER stormy, gusting winds and rain! It was making my morning plans difficult to achieve because I wanted to go shopping at our favorite outdoor Galleria! 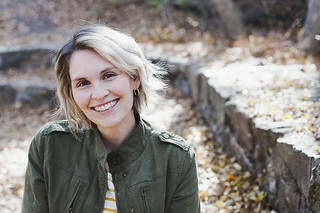 I wanted to get some pictures in what I deemed my "Shopping outfit" and we needed to get the kids out of the house, so we decided to go to the Mall, only every time we say that we always start laughing and talking about the episode of How I Met Your Mother that involves the mall! And just because I think the video itself is hilarious, i've included it for your viewing pleasure! 1. Don't go all matchy-match and pair your jean jacket with the same color jeans, your look will be old and tired. 2. 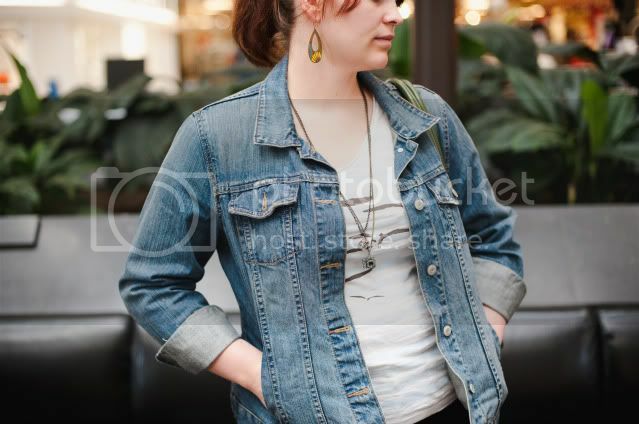 Cropped jean jackets are best, not so boxy and are more figure flattering. Some people can pull off the vintage 80's style jean jackets but I'm not one of them. 3. Roll up the sleeves, makes your look a little more edgy and modern. I went by those 3 rules with my "Shopping Outfit" and I was pleased with the out come! 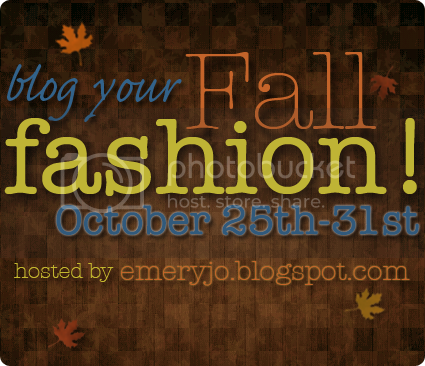 Make sure to check out the other Bloggers that are participating in Fall Fashion Week and its certainly not too late to join in!